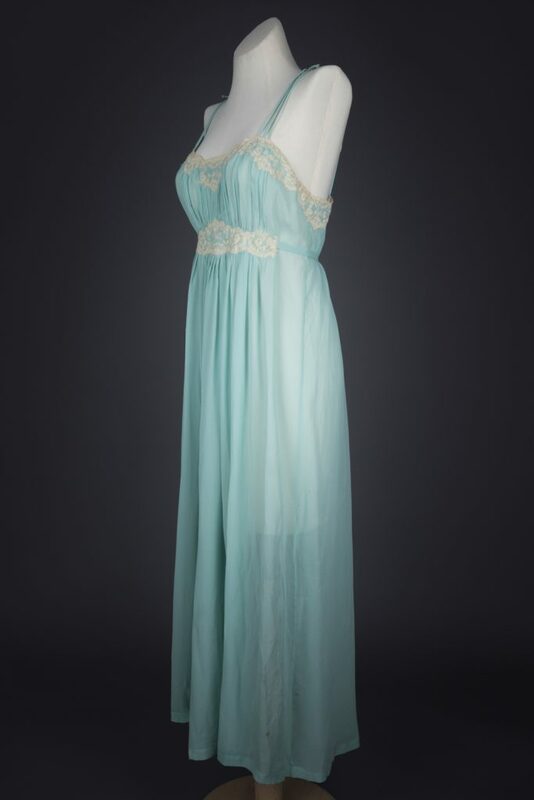 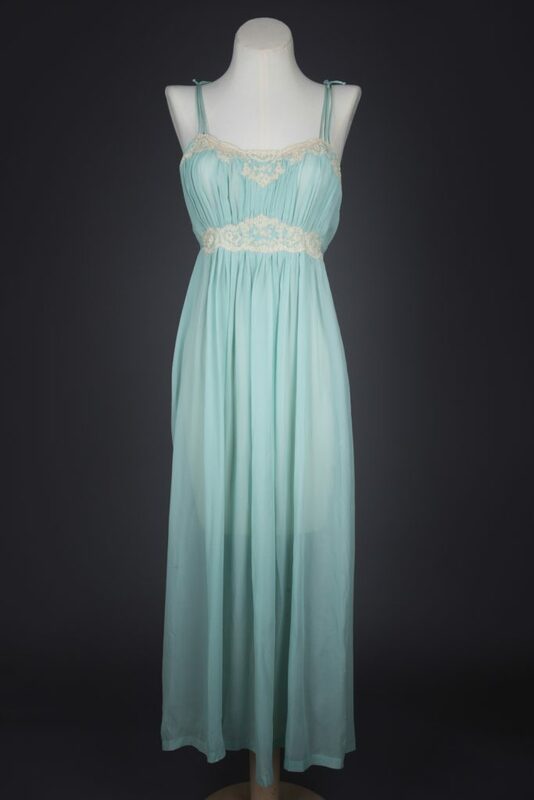 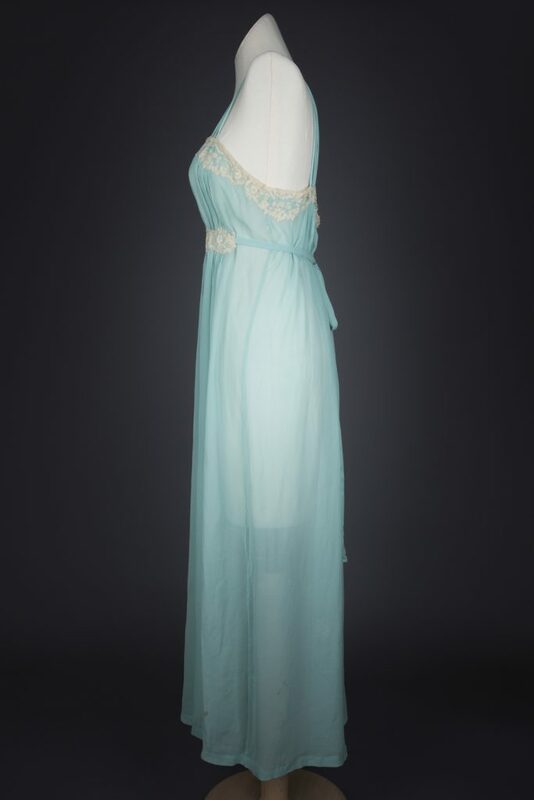 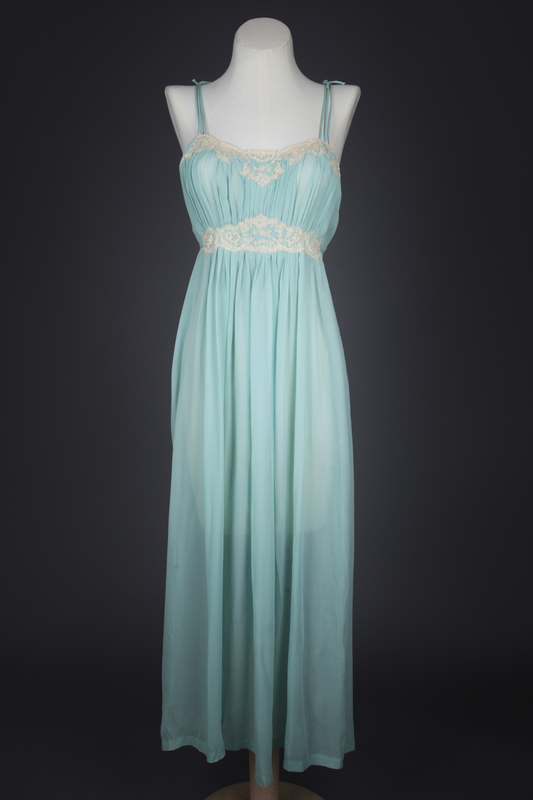 A full length gown of sky blue toned silk georgette, embellished with corded lace appliqué at the neckline and underbust. 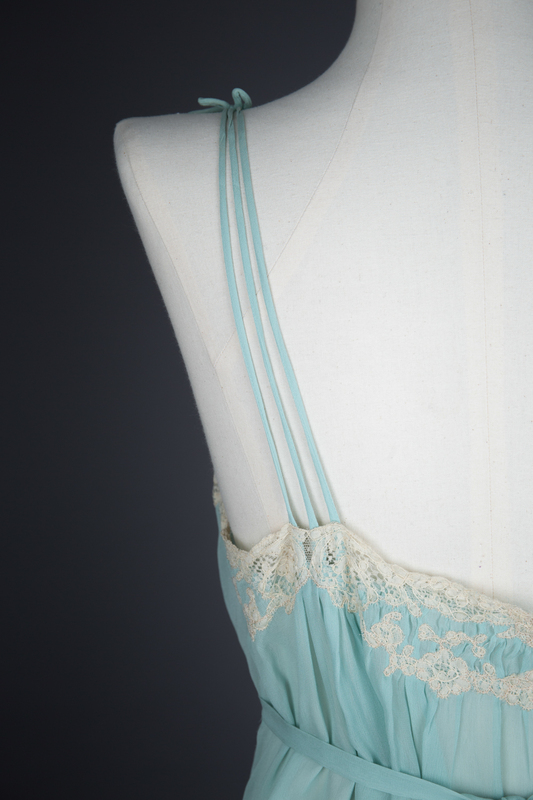 Tripartate silk straps are gathered with a faux-bow at the top of each shoulder. 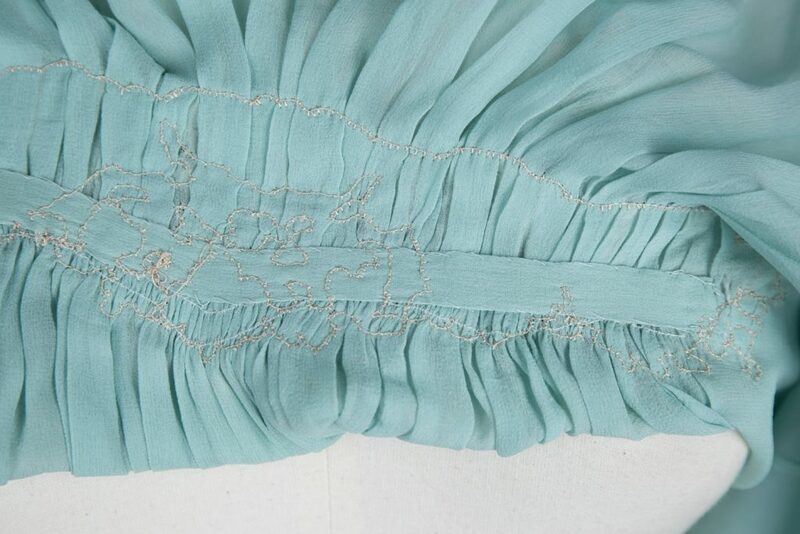 The gown cinches in at the back waist with a silk sash. 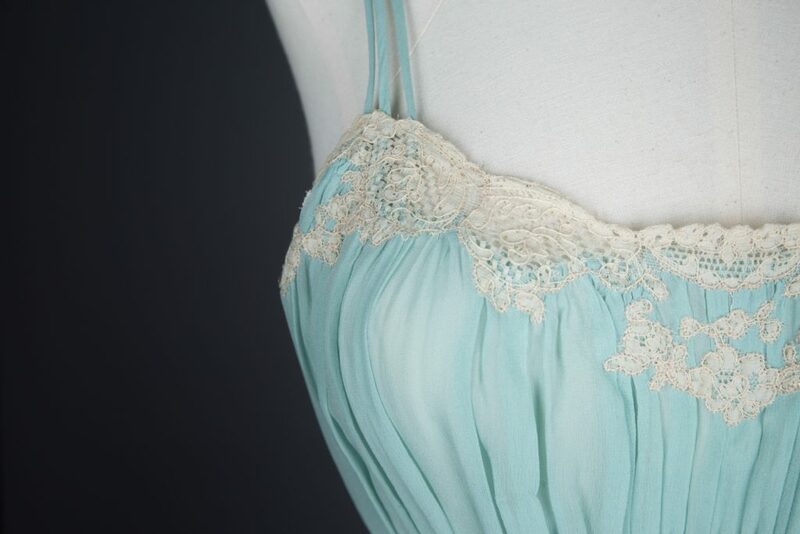 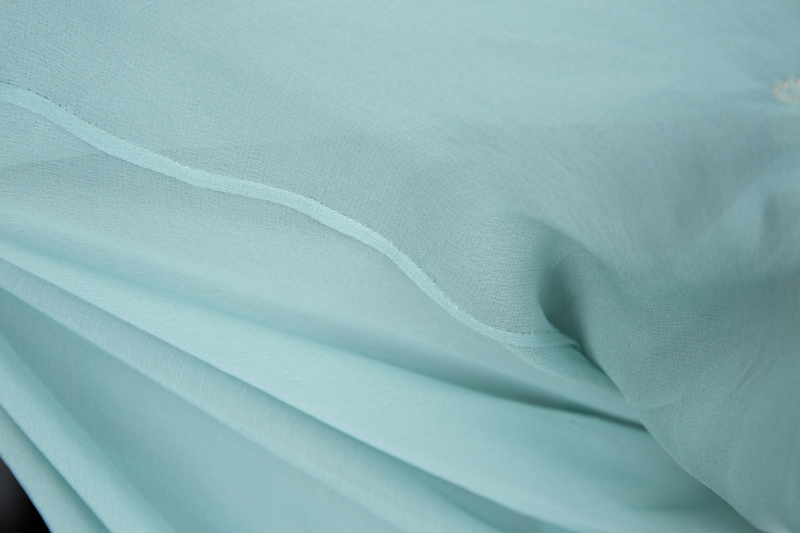 The silk is profusely pleated at the bustline for a supportive fit, gathered beneath a panel of lace appliqué. 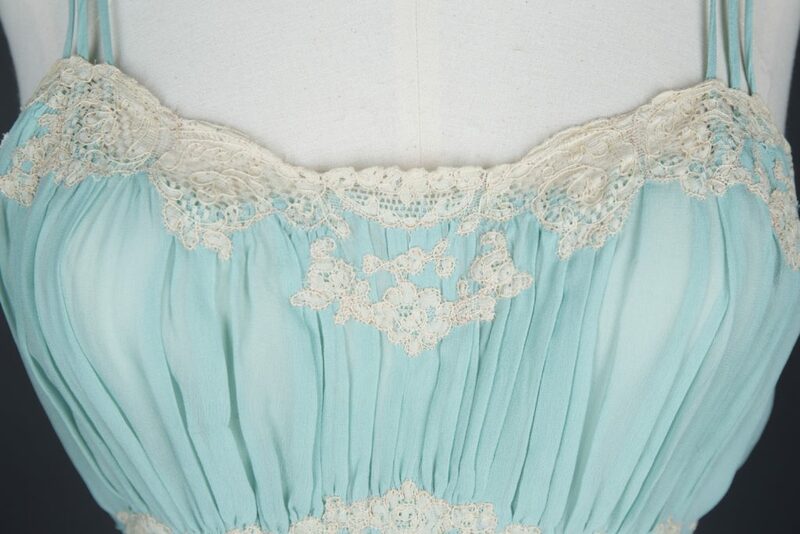 The gown is entirely hand sewn, from the intricate lace embellishment to the French seams. 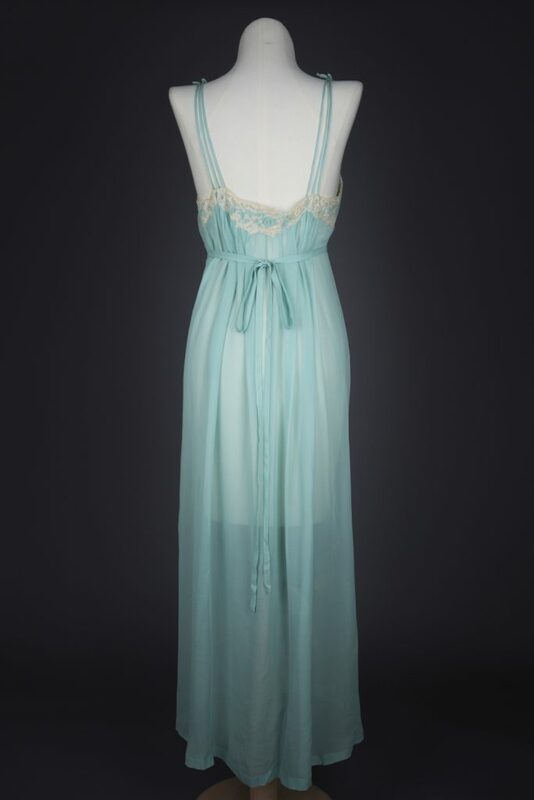 The eponymous Juel Park brand was founded in 1929, when the founder was just 22. 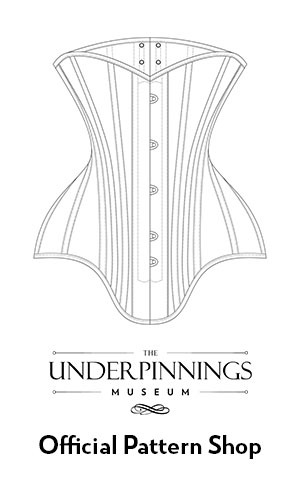 She became renowned for her exquisite couture lingerie, with a wealth of celebrity and high society clients. 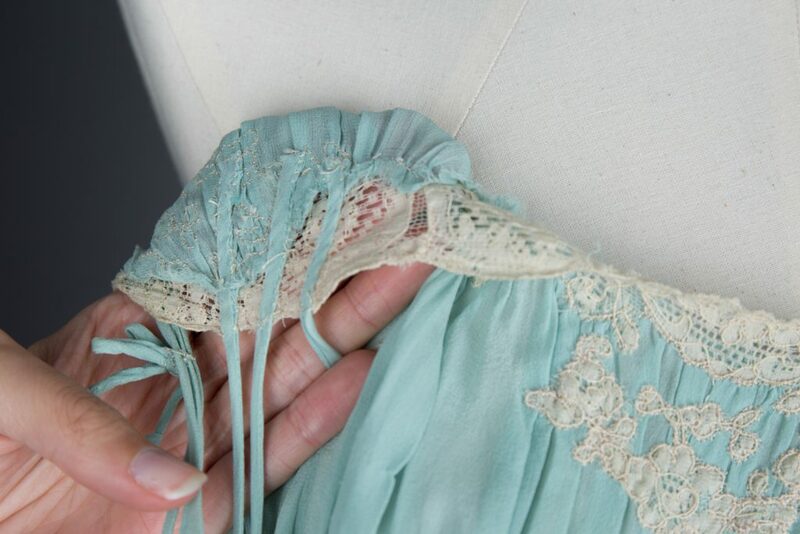 The label continues to create luxury lingerie in California to this day.